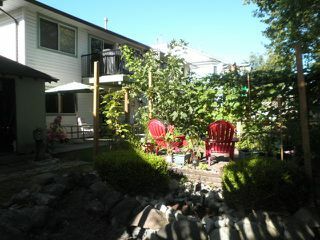 Excellent family home or investment property perched on a large lot in a nice residential neighbourhood. 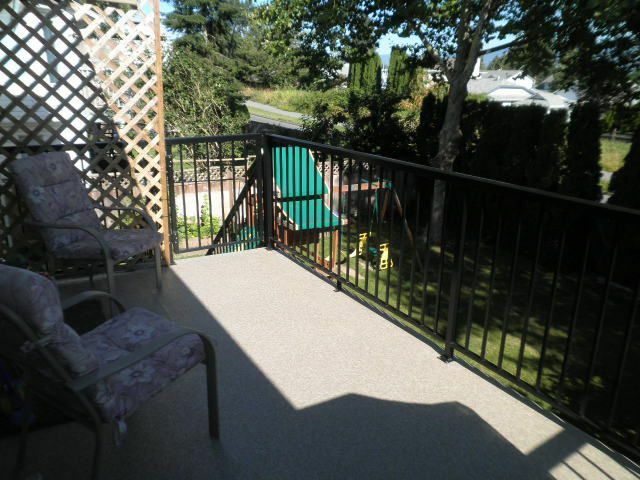 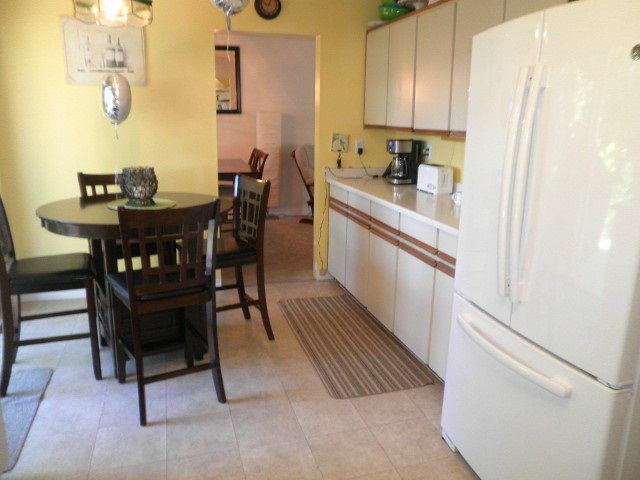 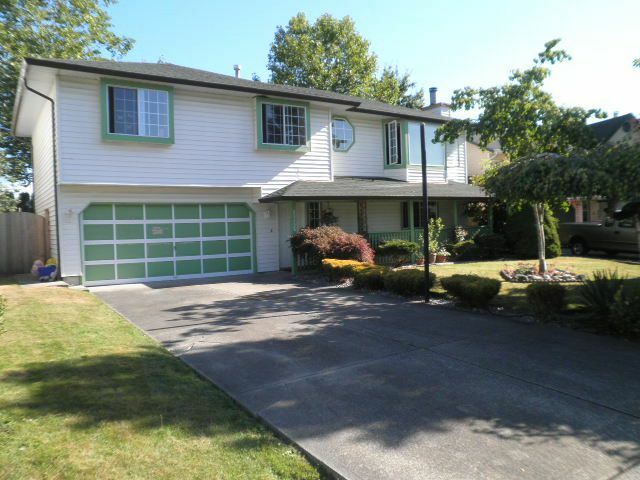 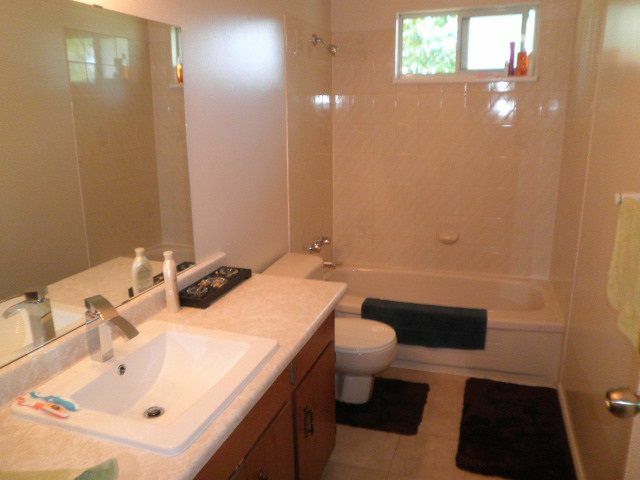 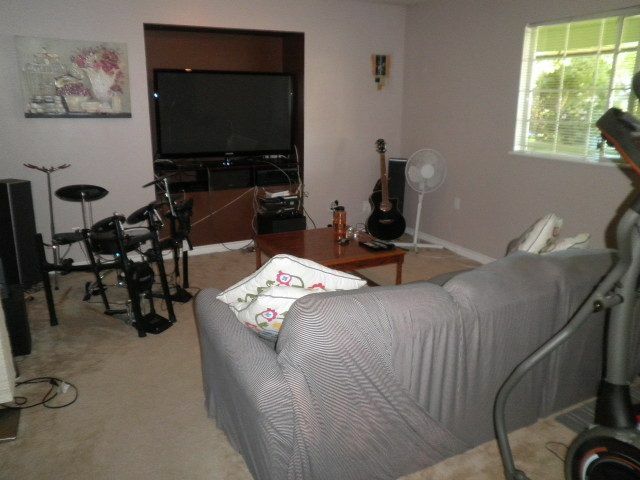 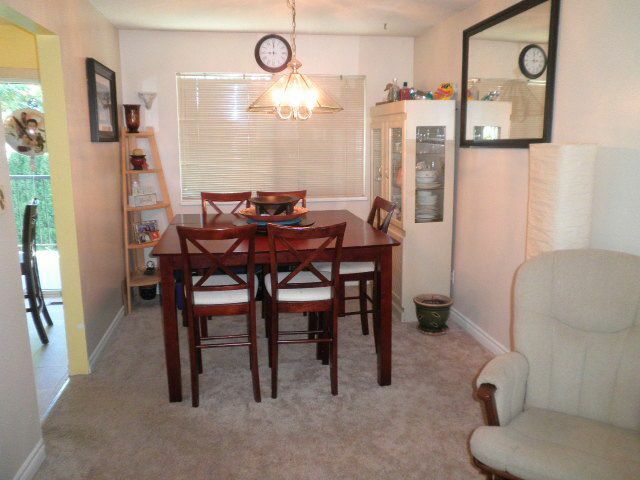 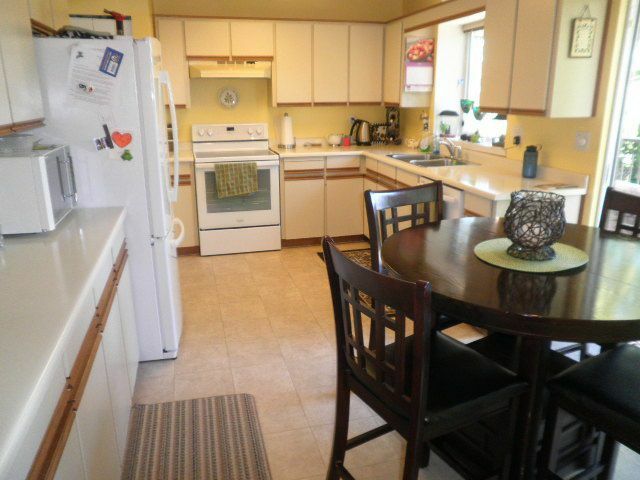 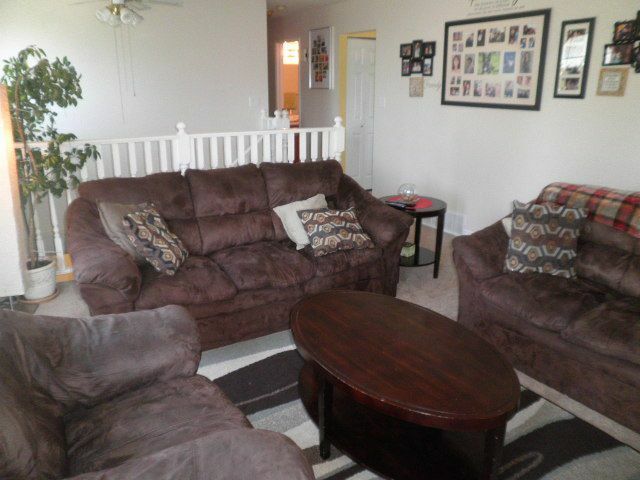 This home has been well maintained with a newer roof, sundeck + railings. 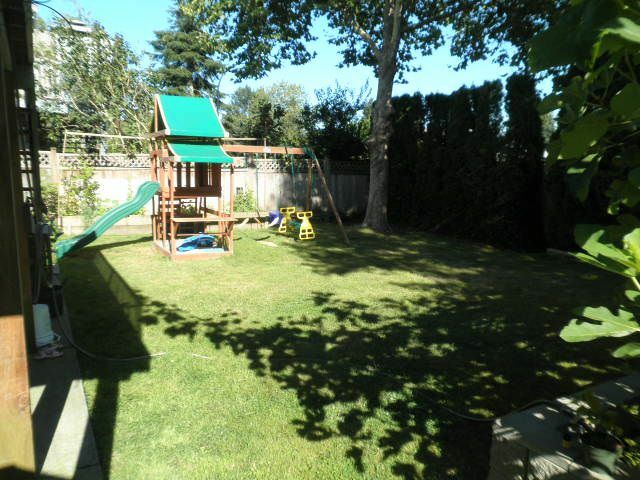 Key features include: fully finished basement with separate access perfect for inlaws; large private yard; spacious kitchen with loads of cabinets; formal dining area & living room with wood burning fireplace; master bedroom with ensuite bath; double garage. 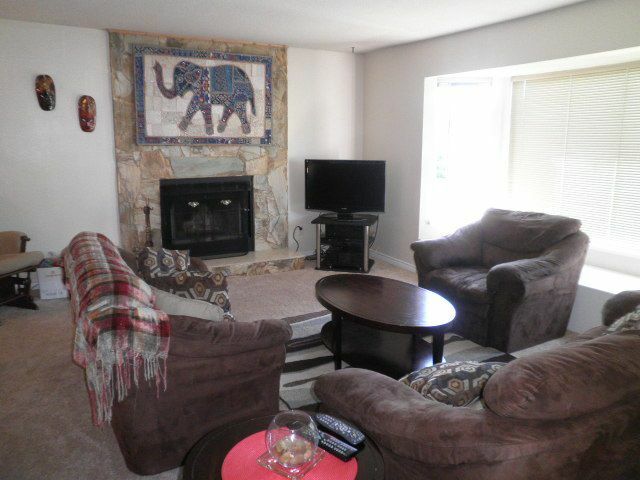 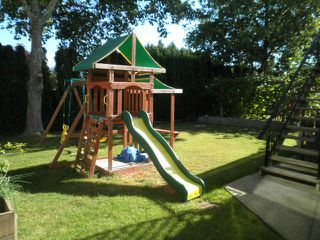 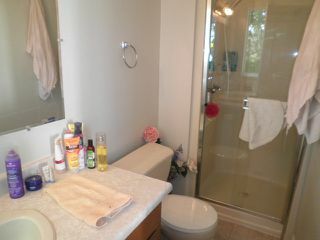 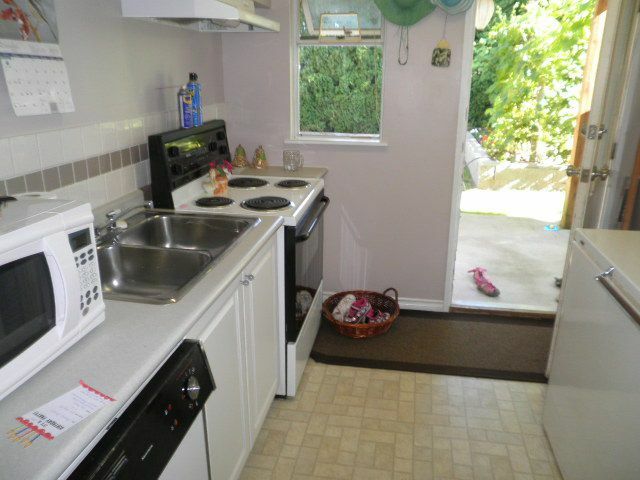 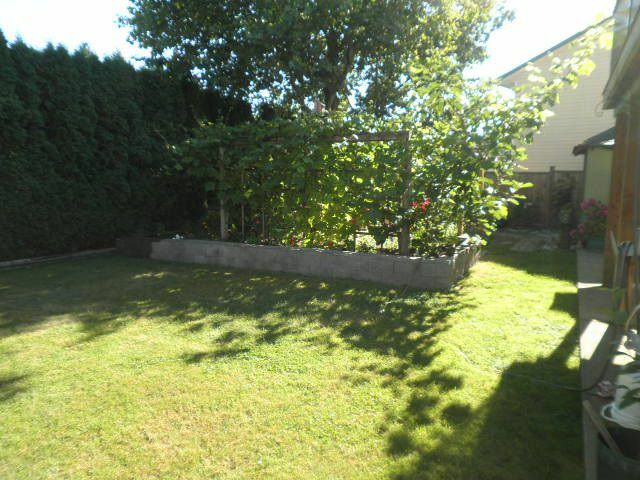 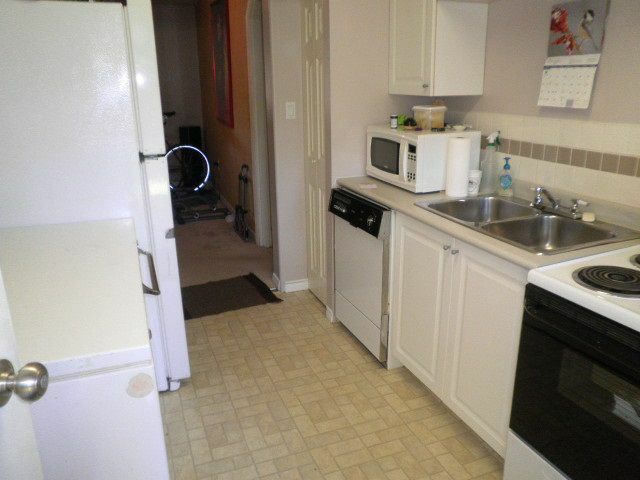 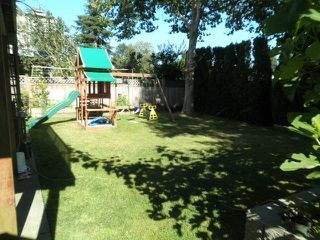 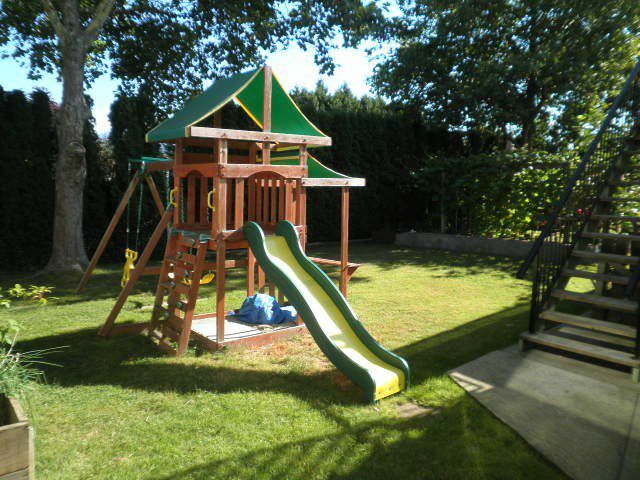 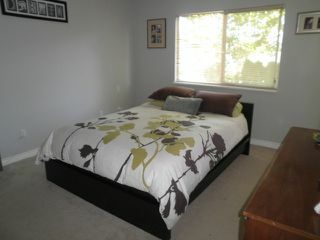 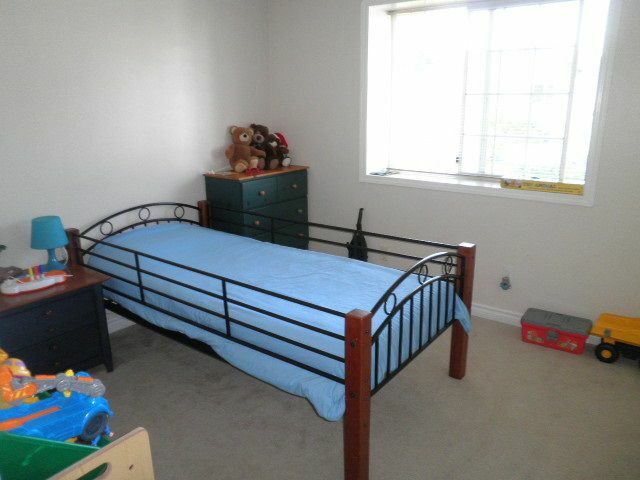 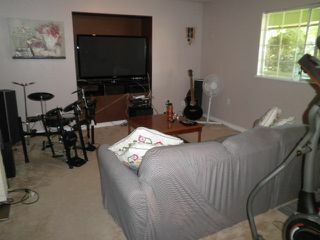 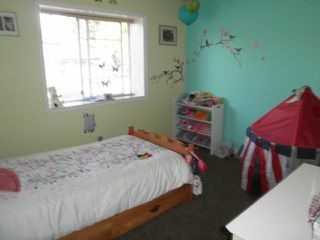 All this in a fantastic location with easy access to transportation, schools, Maple Ridge Park, all downtown amenities. 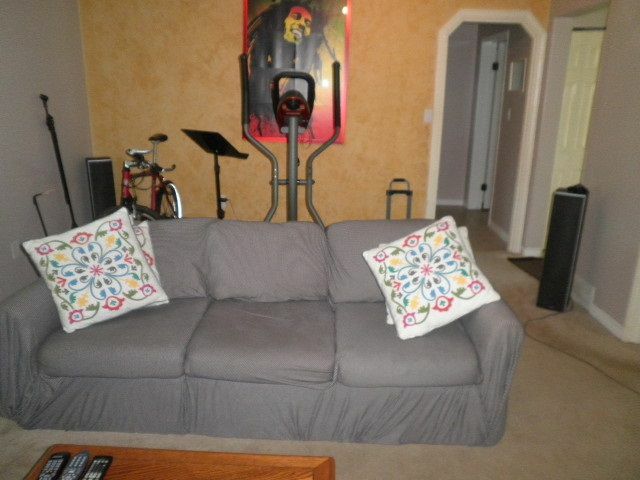 Act quick this won't last.